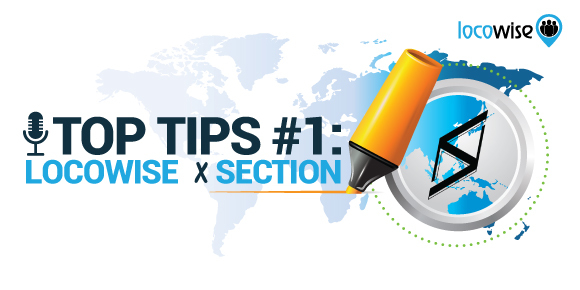 Every month, we’ll be featuring one of our lovely Locowise users and asking them to share their very own pro tips when using our platform. We’re pleased to be able to work with such an awesome collection of agencies, and are always curious to hear how Locowise is being used to provide the most value for our clients. Plus, it’s an opportunity to learn from each other… after all, sharing is caring! 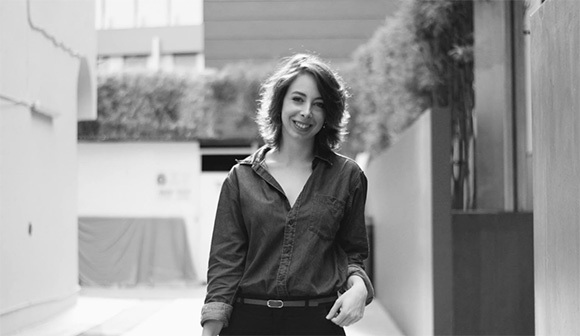 To kick off the series, we have Mathilde Caraccio, Social Strategist at Singapore based digital creative agency, Section. 2. What is your favourite feature on Locowise and could you share a pro tip you’ve discovered while using the platform? Given that our work is as creative as it is analytical and results-driven, one of our key mandates is to measure which element of our content strategy are working better and forming a better connection with consumers. As a result, it is key to be able to dive into performance which is where the label feature comes in. Labels allow you to tag anything and, for example, it can be content pillars, campaign or creative format specific. When labels are applied to your social posts and exported into Excel, you can then use the large range of post data (over 50 Excel columns of metrics!) and use what you want to put very interesting charts together. What I personally like to do is a annual content pillar performance chart by engagement rate as it gives a clear overview to the client of what’s been performing overall and paves the way for a bigger discussion on what we should look at fine tuning. 3. If you could have a cup of coffee with anyone, who would it be with and why? Don’t forget to sign up for a free trial of Locowise, to discover how you can easily keep track of all the needed social media analytics for your own clients or brands.